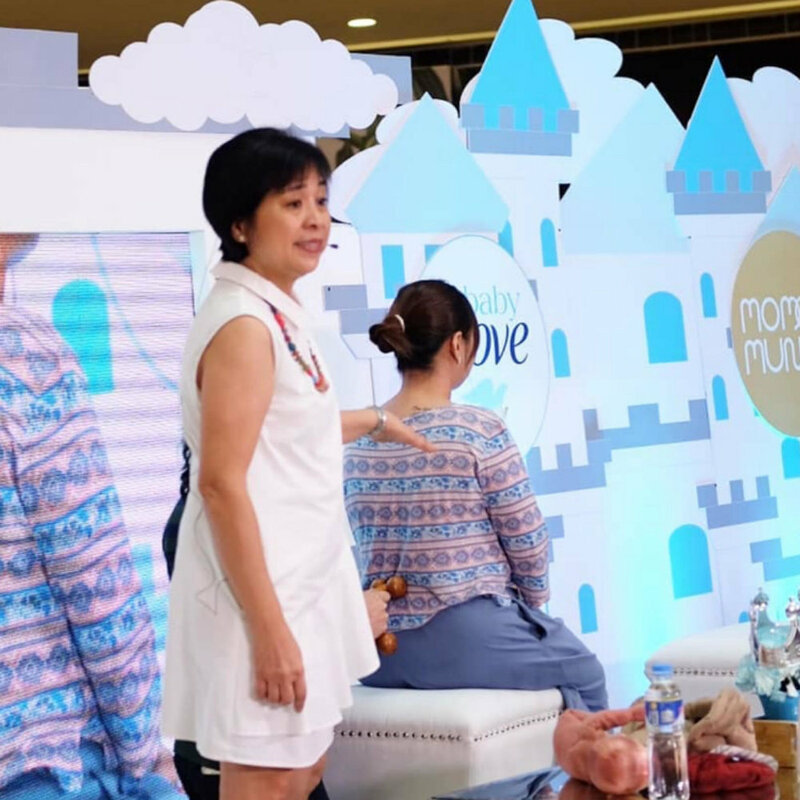 Last February 2, Saturday at the 2L Atrium of The Podium, we held back to back community events for our mompreneurs and parents-to-be plus a weekend pop-up market of curated mom and baby finds. 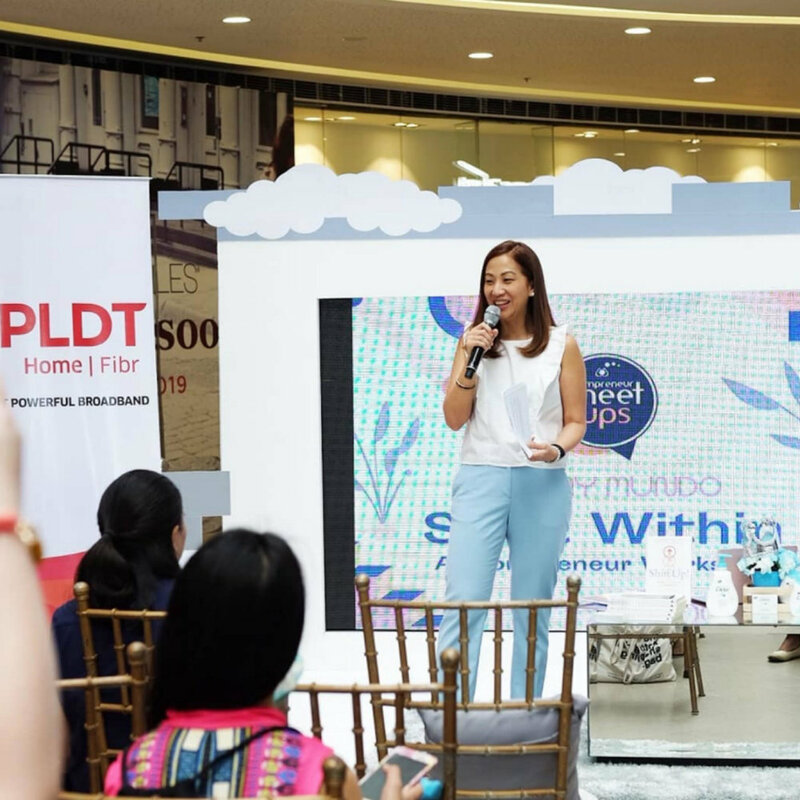 For our Start Within Mompreneur Workshop, we kicked off with our very own Mommy Mundo CEO and founder, Janice Crisostomo Villanueva, who talked about the importance of starting within and changing your mindset to reach the goals you set for yourself. We also had People Acuity and Strengths Coach Kit Malvar Llamas who reassured moms and dads that it’s okay to be different because our uniqueness is what makes us strong and resilient. In the afternoon, we had our much-awaited Pregnant Pause 22 with pioneering childbirth educator and Lamaze expert, Rome Kanapi, who educated our startup parents on tips and techniques they could call up during labor and all the way to childbirth. One of the best tips we got was how to know when you are in labor. 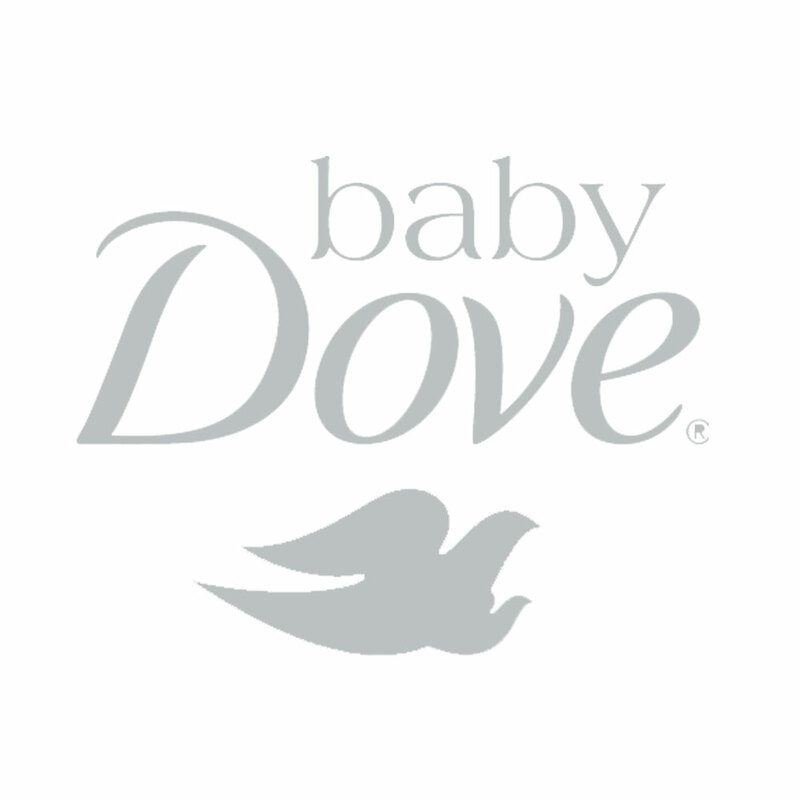 For our Baby Dove Care segment, we had hardworking and inspirational moms to share their genuine stories with us. Huge thanks to mamas Aliza Apostol @mustlovemom, Bianca Santiago Reinoso @biancassantiago, Vanessa Bernabe @mom.atlast and Marie Field Faith @mariefieldfaith for their generous and heartwarming sharing! 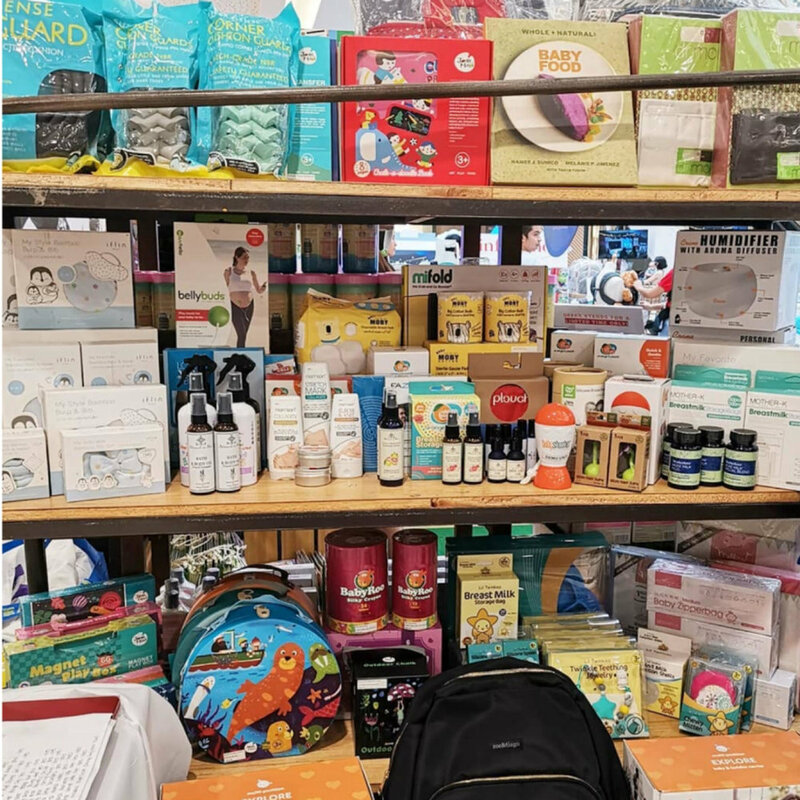 Our weekend pop-up market had great mom and baby finds with awesome deals and discounts thanks to our vendor partners and exhibitors. We would also like to thank our partners PLDT, Baby Dove, Cycles and Cradle and our partner venue, The Podium. Save the Dates: Feb 16-17! Next stop? Mommy Mundo World on Feb. 16-17. Mark your calendars for the ultimate mom resource destination weekend!